Marvel's The Inhumans series which is headed to ABC in the fall has begun making its casting rounds. Earlier this week, we learned that Game of Thrones alum Iwan Rheon (Rheon played Ramsay Bolton on the HBO series) would be taking the lead role of Maximus on the series. Now, word has gotten out that a veteran actor of ABC's LOST might be returning to both the network and the island on which the aftermath of Oceanic Flight 815's crash played out. This all comes from Jeff Sneider's comments on Meet the Movie Press. "It is a veteran, I'm not going to say whether it is a man or a woman, it is a veteran of the television show LOST," Sneider said. "A LOST veteran, I think, is getting a big role in Inhumans. There's like 80 people in LOST. Good luck figuring that out." 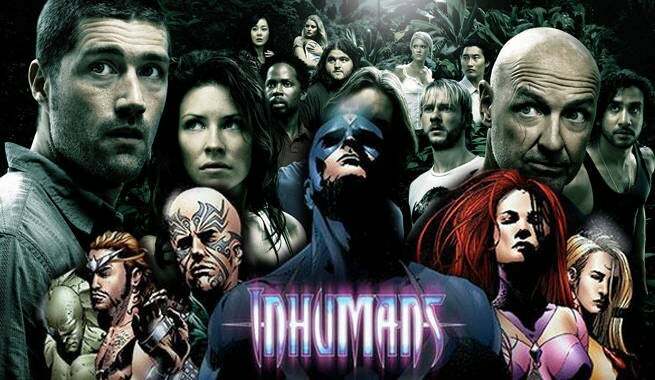 As for which actor from LOST will join the series and which role they'll be playing, Sneider was extremely tight-lipped about the details, but based on LOST's core cast and the information which has surfaced from Inhumans casting calls, there are a few options. On the following slides, we run through some possible good fits between LOST actors and Inhumans characters. 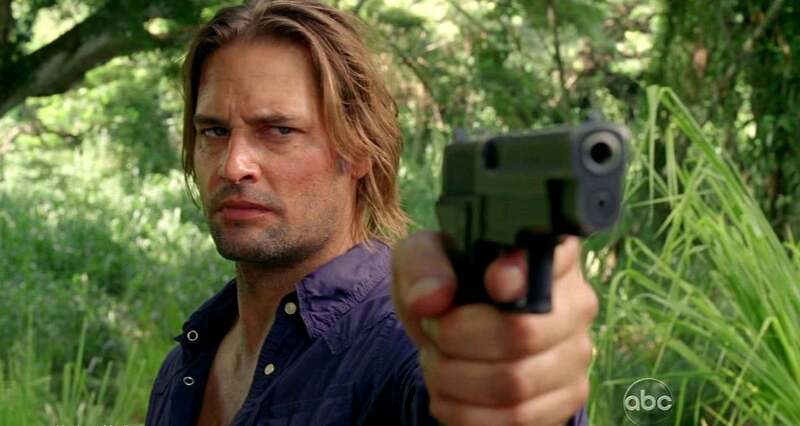 Josh Holloway is currently starring on USA's Colony series but the future of the show is uncertain. Furthermore, it tends to take significant breaks in between seasons, so even if Colony does roll into a third season, Holloway might have time to hop over to Inhumans for its eight episode run. As for which character Holloway could find himself playing on Inhumans, the best bet based on the descriptions is Karnak. "Always prepared with a plan, his outlook on life is the glass is always half-empty and often cracked and dirty as well," the call said. "Though his outlook can be grim he has a droll, dry sense of humor." If that doesn't sound like Holloway's James "Sawyer" Ford character, nothing does. 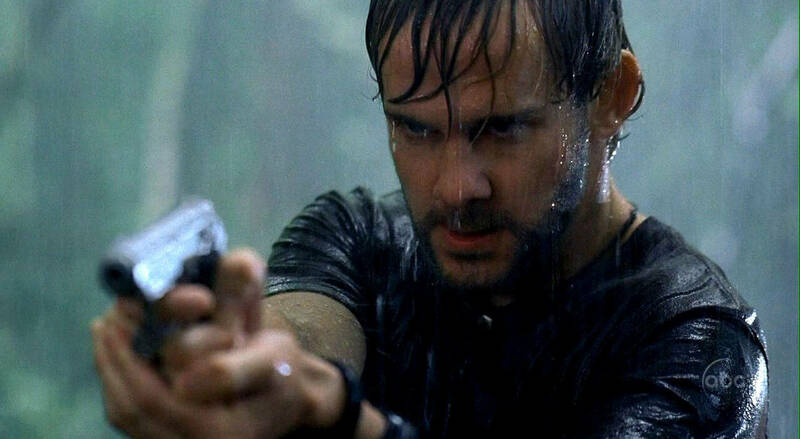 Dominic Monoghan's portrayal of Charlie Pace on LOST was filled with ups and downs. The character struggled with drugs and other internal battles but ultimately lived for himself until he met Claire. If the character Monoghan played on LOST is any indication, he will fit the description of Gorgon for Inhumans. "Impetuous and brash, he has serious impulse control issues which frequently get him into trouble whether its women, booze or fighting," the call for Gorgon reads. "He loves life and lives in the moment for better or worse." 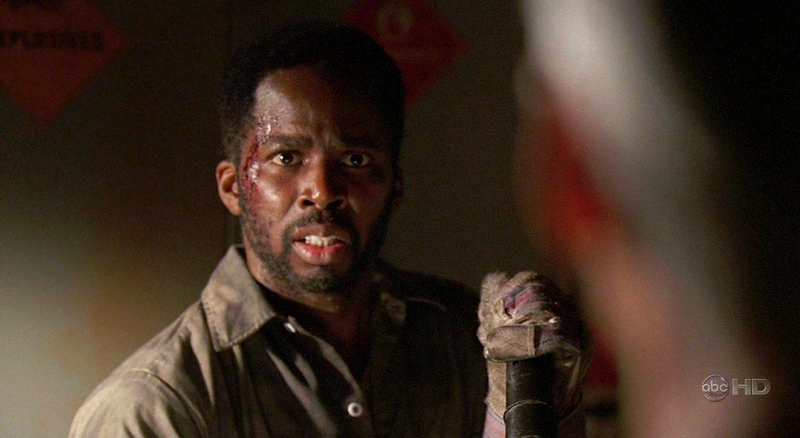 On LOST, Perrineau played a deeply conflicted Michael Dawson. The character's decision often cost him in the long run, especially when it came to his family. Like Monaghan, Perrineau would be a good fit for Gorgon, but could also fit the bill of Karnak. 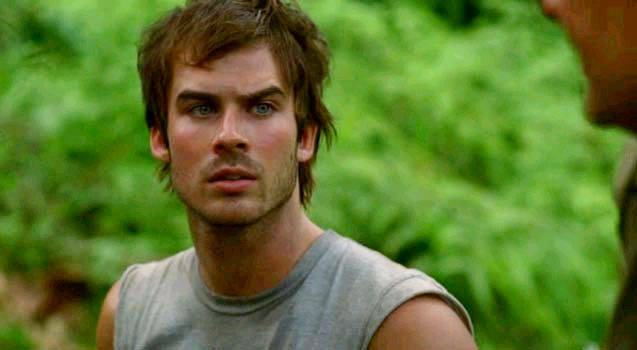 Having only played Boone on LOST for one season and appearing sporadically in flashbacks and flash sideways scenes, Ian Somerhalder knows how to portray to cool guy. That's exactly what Marvel is looking for in Triton. Requiring experience with special effects make-up, the call for Triton reads, "Supremely athletic. The ultimate picture of cool. He’s calm under pressure and willing to do anything to get the job done." Somerhalder can become the superfast swimmer with super strength, easily. Claire started out as a very sweet character on LOST until she was left behind by her fellow survivors and her son was taken from her. Emilie de Ravin brought the many layers to the character through all six seasons. This makes the actress eligible for both of the female roles which have surfaced for Inhumans. Crystal's description reads," Soulful but still learning the ways of the world, she has the arrogance of youth. Impetuous and independent she is also deeply devoted to her family," while Medusa's description reads, "An elegant and intelligent advisor to her husband, she struggles to find her place outside of their relationship, as others tend to view her as just a pretty face." Of course, Maggie Grace would likely be a better fit that de Ravin for Medusa, but both of the actresses are possibilities.